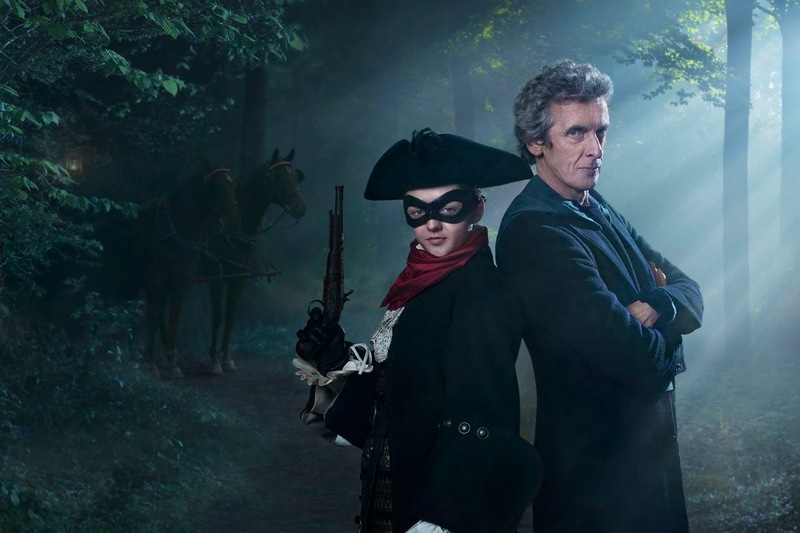 Today we bring you 10 brand new teasers for the sixth episode of series 9, "The Woman Who Lived". "England, 1651. The deadly Highwayman 'The Nightmare' and his sidekick stalk the dark streets of London. But when they find loot that's not of this world, they come face to face with The Doctor. Who is the Nightmare in league with? And can the Doctor avoid the hangman's noose and protect Earth from a devilish betrayal?" "I've got a present for you"
Is £20 a lot of money? One past companion gets a name-check, as does a 1980's monster. "I can't remember most of it, that's the problem with infinite life"